Quick enough in 160 guise. Tidy handling. Overheating and head gasket failure with K series four-cylinder engines. Not that roomy. 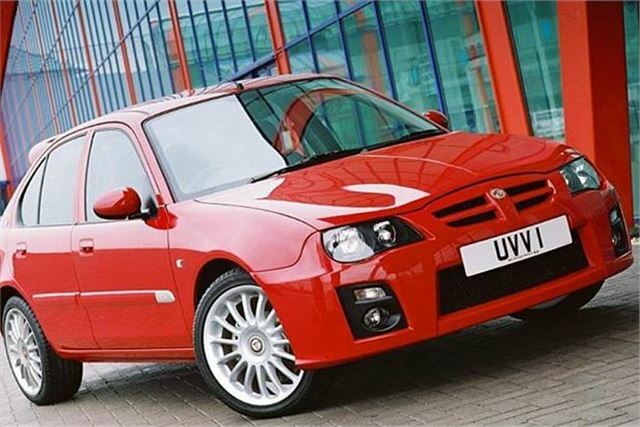 Based on the Rover 25, the MG ZR is a hot hatch that picks up where the 200BRM left off. 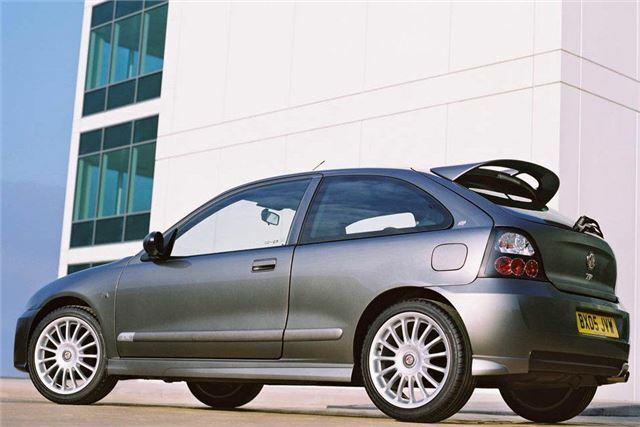 Launched in 2001, it featured a sporty ehxhaust note, uprated suspension and more aggressive styling over the 25. Three versions were available: The 105, 120 and 160. The 105 featured a 1.4-litre engine that produced 102bhp. The 120 got a 1.8-litre tune to 115bhp while the 160 had the same 1.8-litre producing 159bhp. Two diesels variants were available - the ZR TD 100 and 115, both using the the 2.0-litre L-series engine with tweaked performance outputs. Honest John Classics has teamed up with MG Car Club (the world's oldest MG club) to offer readers £5 off single and joint memberships. Joining the club means joining the largest group of MG fans in the world and getting access to first-rate technical knowledge as well as the chance to save money on your insurance premiums. Simply visit www.mgcc.co.uk/join and use the code HONEST5. (Disclaimer: if you join Honest John receives a small fee).